Hi everyone! 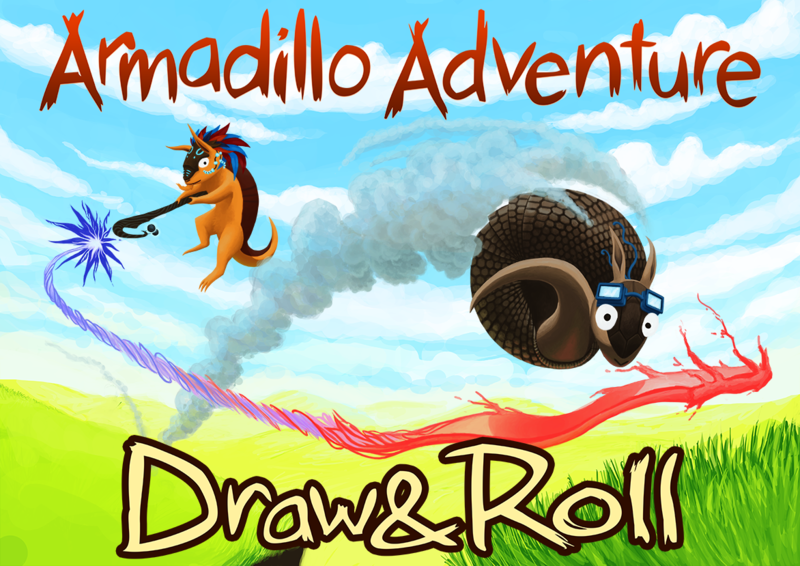 We are very thrilled to announce that we’ll be launching our open beta of Armadillo Adventure: Draw & Roll on next Sunday, 14th of December! Roll over to www.tuiskeproductions.com to play the game for free and give us your honest feedback! Are you the one who gets to be at the top of our global highscore list? ← New name and a web launch coming soon!